If you're an elementary school teacher, you won't find it surprising that place value is one of the most popular topics on Super Teacher Worksheets at the beginning of the school year! If you're looking for fun place value games to play with your class this year, keep reading! We've got three activities we think you'll love! 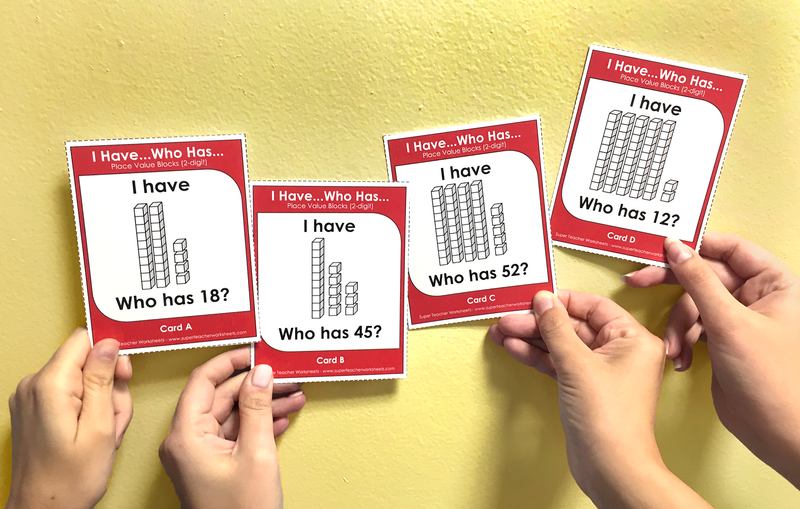 Here's a fun place value game that involves the participation of your whole class! First, you'll need to print out the Place Value Digits Game PDF file. Make sure you print out one digit for every student in your class. Once you distribute the digits, divide your students into groups of four or five. Now the competition begins! Think of a random number. When you call that number aloud, the students must arrange themselves so their digits form the number you called. For example, if you call the number 4,231, the students must arrange themselves in order: 4-2-3-1. The first group to arrange themselves in the correct order wins! Teacher tip: If you don't have even groups of students, you can call the groups to the front of the classroom one at a time and have them take turns trying the place value challenge! 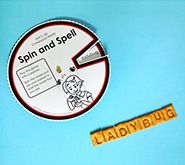 Here's another clever place value game that involves the participation of your entire class! You'll need to print out the "I Have...Who Has...?" Place Value Game PDF file for your class. Randomly distribute the "I Have...Who Has?" cards to each of your students. The cards are labeled in alphabetical order. The student with Card A will read his or her card aloud. For example, he or she will say, "I have 24," (the number represented by the place value blocks on the card) "Who has 18?" Now all the rest of the students will look at their own cards. Whoever has the card with 18 place value blocks showing reads his or her card aloud, and so on. The object of the game is to create an unbreakable chain using every student's place value card. 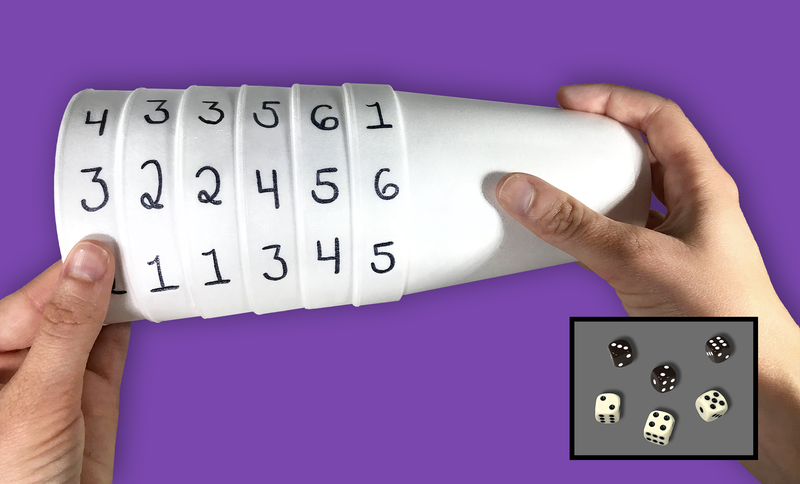 Check out this super fun idea for practicing place value with foam cups! 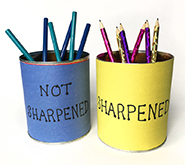 You'll need 4 to 6 foam cups for this activity and the same amount of dice. To set up, label the rim of each cup with the numbers 1 - 6 and stack the cups. Students will begin by rolling the dice. First, they will rotate the cups to make the largest possible number with the digits they rolled. Next, they will make the smallest possible number with the same digits. You can also call out a specific number. For example, if the students are using 4 foam cups, you could call out the number 1,122. Students twist their cups to make the number and hold it up for you to check. You could even give out prizes for whoever shows the correct answer first! Now we want to hear from you, teacher friends! What place value games do you like to play with your students? What other math topics do you want to see us feature in a future blog post? Leave us your feedback in the comment section below! Looking for more place value practice? 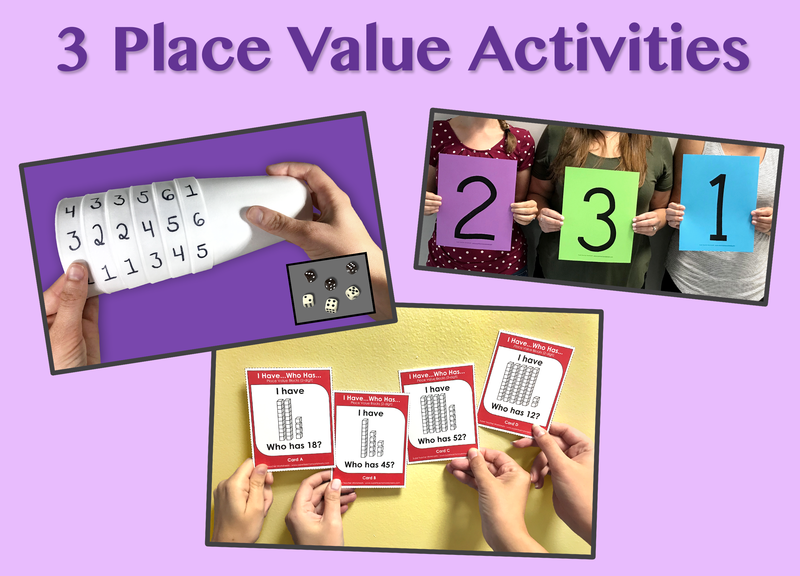 Try our Place Value Page for more great printable resources! 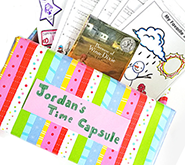 has over 10,000 printable activities for elementary school teachers. has Smart Board lessons for educators.